All companies involved in the safety lifecycle are required to have a safety management system, according to IEC 61508. What the safety management process entails for a specific project is relatively clear from the standard, and is typicaly described in an overall functional safety management plan. 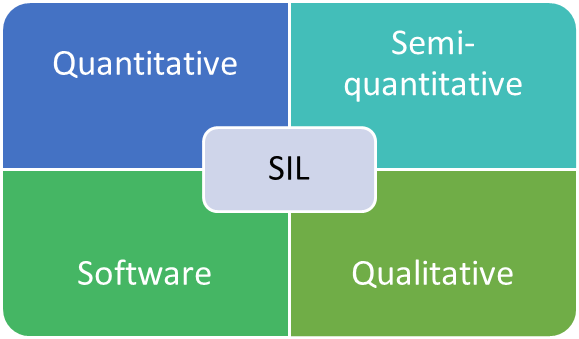 It is, however, much less clear from the standard what is expected for a vendor producing a component that is used in a SIS, but that is a generic product rather than a specifically designed system for one particular situation. A great safety management system is tailored to maintain the safety integrity level capability of the product from all four perspectives. Maintaining this integrity requires a high-reliability organization, as well as knowledgable individuals. A vendor that has such systems in place will have a much greater chance of delivering top quality products – than a vendor that only focuses on the technology itself. Ultra-reliable products require great organizations to stay ultra-reliable throughout the entire lifecycle.